TALLAHASSEE, Fla. Three Immokalee men also known as the ‘ninja robbers’ were sentenced to prison on Monday in connection to the robbery of a Windermere mansion in April 2014. 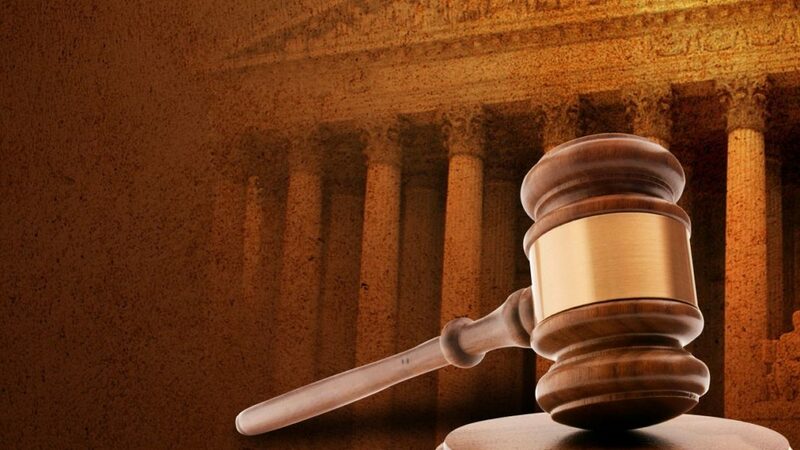 Henry Contreras, 51, and Andres Perez, 47, were sentenced to 30 years in prison while Jonathan Contreras, 30, was sentenced to 25 years, according to Attorney General Pam Bondi’s Office of Statewide Prosecution. The three men were convicted in May of home invasion robbery, kidnapping, carjacking with a firearm and armed burglary of a conveyance. They broke into the mansion, zip-tied the residents and stole a car, prosecutors said. Jonathan Contreras and Perez were arrested a few weeks after they were found cutting a hole in a fence that bordered another large residence, prosecutors said. Contreras was arrested two days after as the getaway driver.